This lovely soft Daniela blazer is perfect to upgrade any outfit! Pair with your favourite jeans, dress or skirt to create an elegant smart look! This lovely classic black blazer is slim fit to accentuate and flatter your curves. 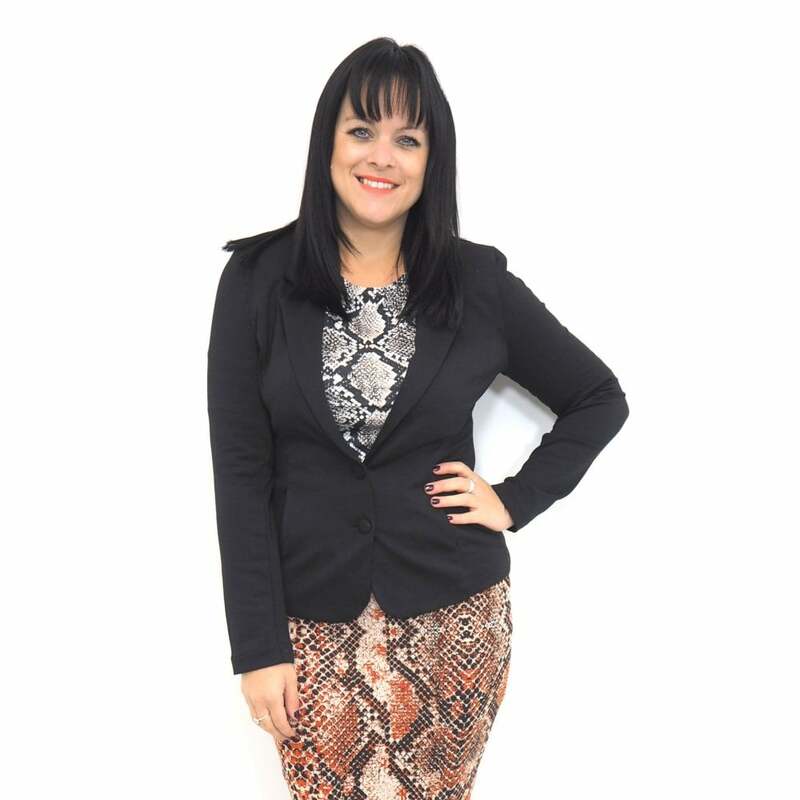 Perfect for everyday work wear, or for any smart-casual event, this Daniela blazer is a must have wardrobe staple!